All Saints's Day. 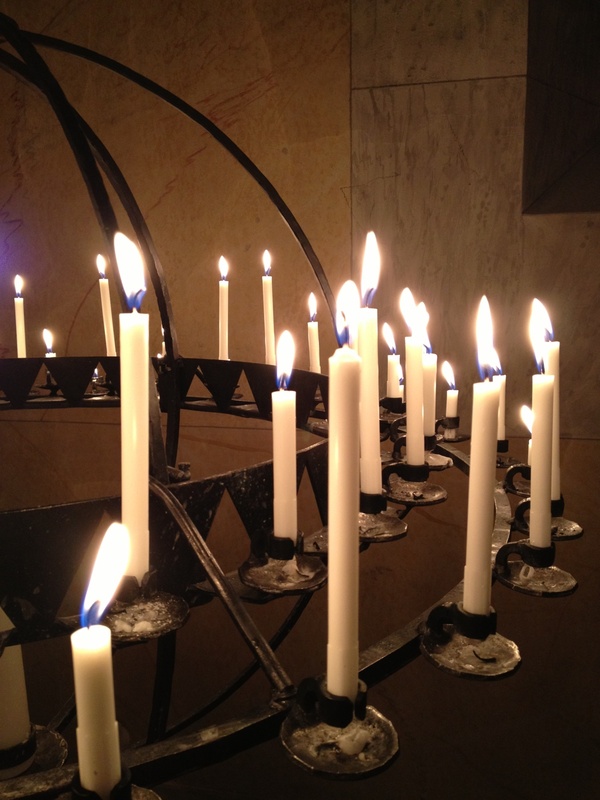 A day to remember and honor those who are no longer with us. 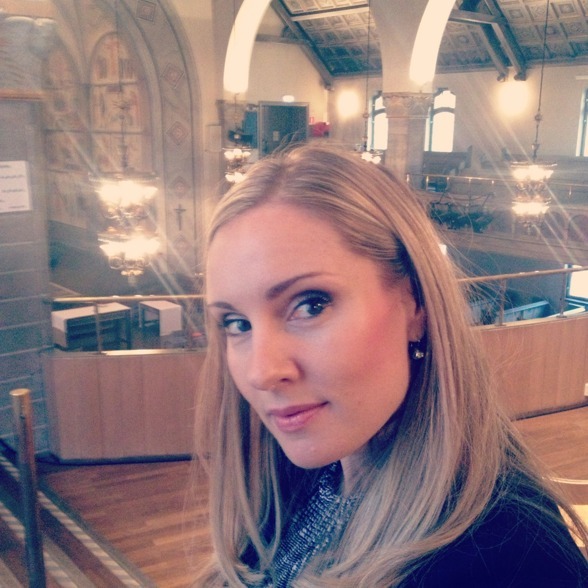 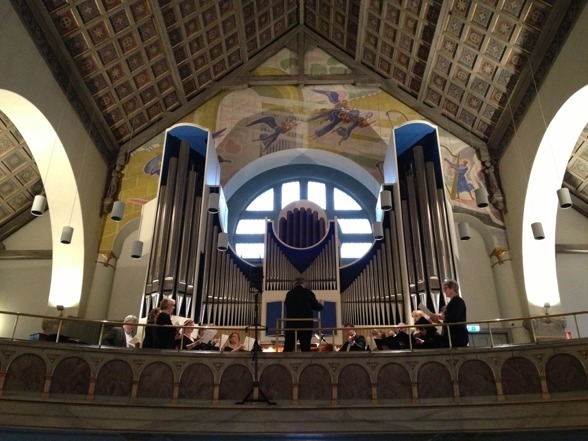 The beautiful Requiem by Ivar Widéen was part of today's service in S:t Matteus kyrka, Stockholm. 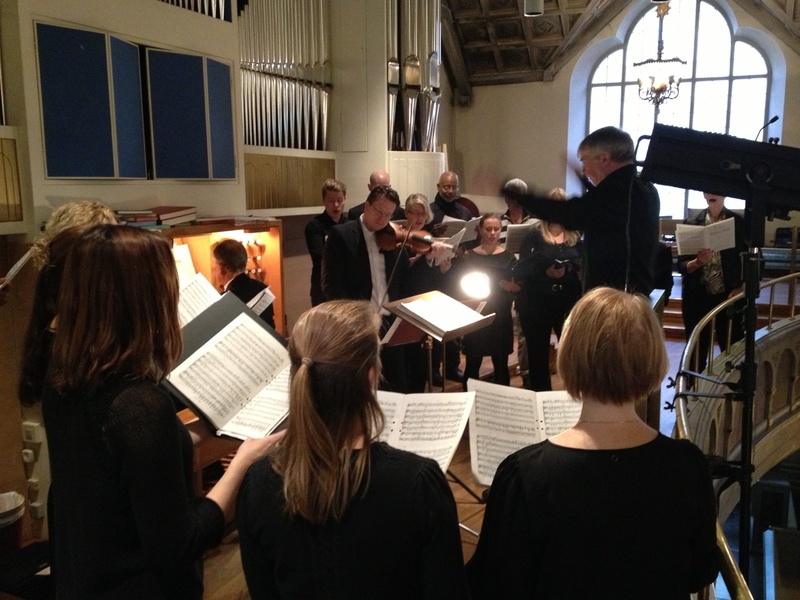 Co-musicians were Tobias Ringborg (violin), Erik Wadman (organ), Stockholms Poulenc-ensemble and Sonny Jansson (conductor). Tomorrow I will continue to honor my dear ones with Symphony of Sorrowful Songs by Górecki. S.t Matteus kyrka at 18.00!